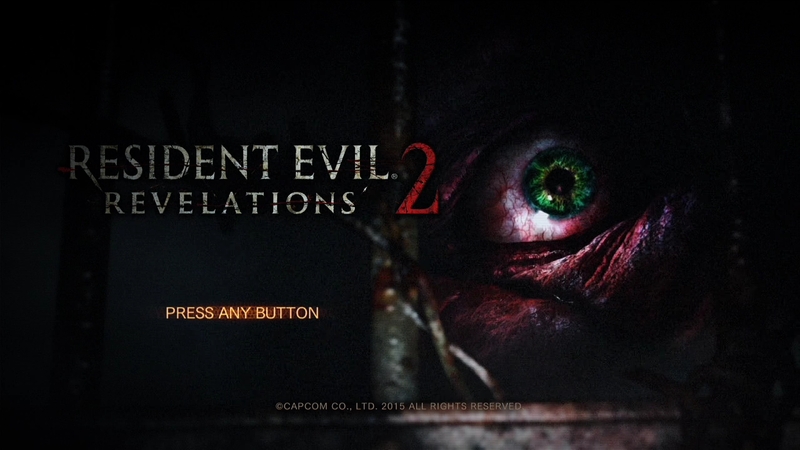 Resident Evil Revelations 2: Contemplation was developed and published on Xbox One and Xbox 360 by Capcom Entertainment Inc. It was released March 3, 2015 for $5.99. XBLA Fans’ Michael Cheng purchased a copy out of pocket for review purposes. Fun fact: one of my favorite characters in the Resident Evil series is Jim Chapman from Resident Evil Outbreak and Resident Evil Outbreak File 2. His classic line was “my life is s—.” So hearing Resident Evil Revelations 2: Contemplation‘s Pedro Fernandez spout out, “my life is awesome” in a similarly whiny tone to Jim’s made me crack a smile. Contemplation has Claire arriving at a seemingly deserted fishing village surrounded by fellow TerraSave members that were abducted and dropped on an unknown island. Once you’re allowed to leave the bar, you can step outside and wander around the fairly open village. This area is reminiscent of Resident Evil 4, and the events that occur during Claire’s campaign continue to follow that game’s vibe. 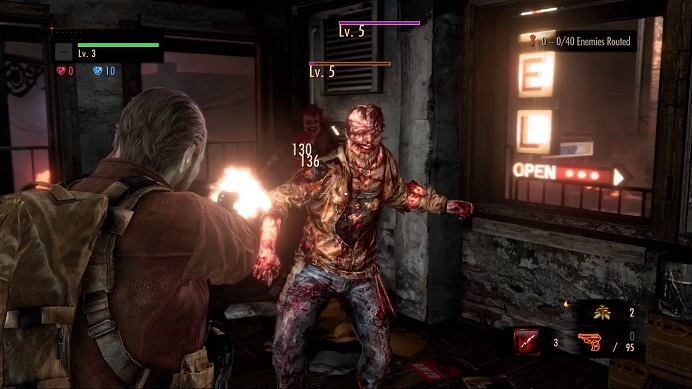 Players will encounter one or more boss fights, which can be challenging on higher difficulties if you’re unprepared from a lack of ammo, a lack of health items or even having the wrong type of ammo. All in all, Claire’s section is a high-octane action sequence with many segments that instill a false lull of safety. Barry’s campaign follows in the footsteps of Claire’s campaign as he attempts to visit Moira’s last known position. While the tougher monsters exist in Barry’s second episode campaign, the section as a whole is fairly uneventful. There is only one major event in Barry’s segment that might not even happen depending on the actions taken in Claire’s section. Barry’s episode two campaign was very disappointing; however, it’s where most of the major story reveals occur, preventing it from being a complete waste of time. The story is making good strides forward and has the potential to be captivating — despite being made up of nothing but convenient plot twists and reveals — and the major villain is an interesting throwback to a previous Resident Evil title that very vaguely mentions this character. 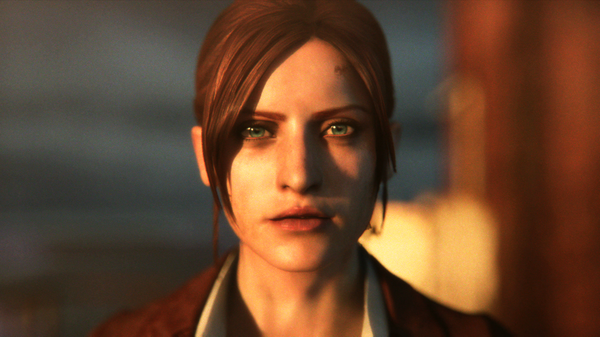 Resident Evil Revelations 2 is right around the corner and gamers around the world are anxiously waiting to get their hands on the episodic game. 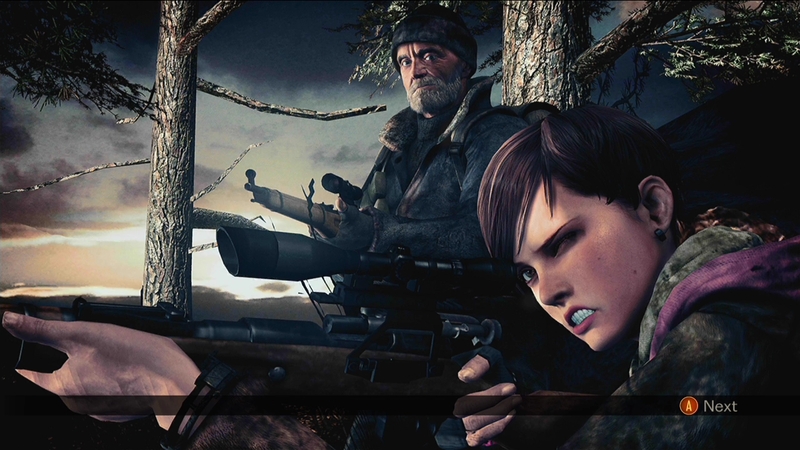 Two of the main characters in the game are former Resident Evil alumni Barry Burton and Claire Redfield, both of which have not been in a Resident Evil title in some time. As years go by, characters start to evolve and become updated in their appearances and attitudes. Capcom has released a video featuring the development team’s update process for Barry and Claire showing off these changes. Take a look at each video after the jump. You might find out things that you didn’t even know about the character. 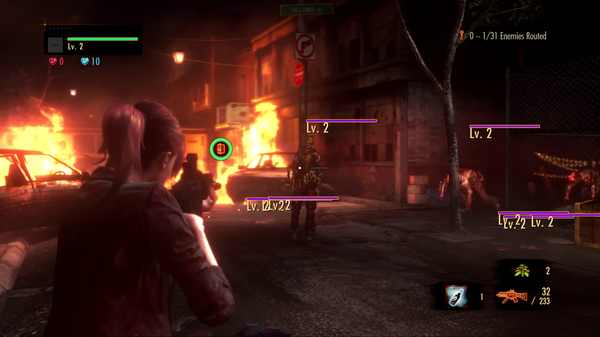 At midnight PST today, Capcom has released its first details about Raid mode for the upcoming Resident Evil Revelations 2. As a popular mode in the first Resident Evil Revelations, information about Raid mode has been kept quiet until now. With a little less than a month until the game releases, here are the details released by Capcom. * There will be 15 playable characters in Raid mode. As of now, the known characters available are Claire, Barry, Moira and a character named Gina that you’ll meet in Episode 1. The characters Hunk and Wesker are also available depending on how the game is bought. Hunk and Wesker can also be purchased individually. More information is available. Continue to find out.